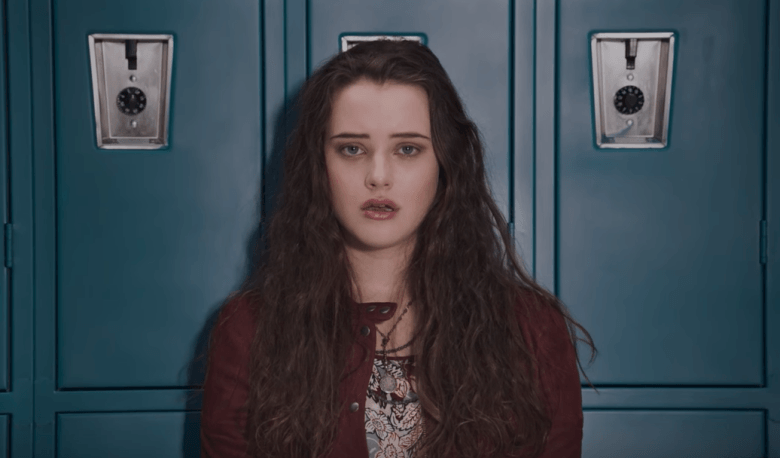 Why 13 Reasons Why isn’t an over dramatisation of teenage suicide. 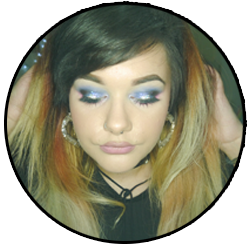 I just finished watching 13 Reasons Why on Netflix and it did bring back a lot of repressed and lingering thoughts about me growing up, to the point I was sat bawling and laughing at myself on my sofa during episode 13 leaving my two friends baffled and in absolute stitches watching my mascara and eyeliner being smeared around my face. There is only one thing I will cry at, and that’s pixar or general 3d animated films, so this was a shock to my system because I could see myself in Hannah’s shoes. It really hit home on how people don’t take things seriously, dismiss claims, shrug off people’s cries for help and above all a joke or someone teasing can really effect someone to the point where they blame themselves. I am really open about my mental health and people are always taken aback when I am forward with it. What shocks me is that people are shocked when I talk about it, and thankfully this programme has made it show how hard it is to accept or deal with even mentioning the word “depression”. After watching something, I always like to read peoples thoughts and opinions on things and look at any easter eggs I may have missed during the time my mascara blocked my retinas from being able to process what I was watching. I came across this article written on newsstateman.com and I would just like to start this probably long winded post by saying shame on you. I presume you have never experienced what it is like to be in a situation where you feel so low you can’t even murmur the word help. I presume you have never seen blood bleed from your own flesh, because of someone elses insecurities. I presume you’ve never been in a fight or flight situation where you’ve blanked out and woke up with your own blood on the sheets to stop someone elses actions. I also presume you have never seen your friends being taken to hospital for using a razor on themselves so much all because their minds have overthought a situation. It has nothing to do with what social group I was around on why we would all feel low, or take things out on ourselves, or the fact that we may have all been a little more sensitive than others. The “It doesn’t happen” attitude is why people do not seek help. People are just disgusting. Bullying happens. Suicide happens. It is real. As part of Curry’s #Currysfiresidefiction and their competition to win some amazing kindle and Amazon prizes that can be seen here , I have been asked to write about my favourite book and film I’ve read and seen this year and I must admit it’s been quite tough to pick just two from the amount I’ve read and seen! Eventually I decided on one of each. 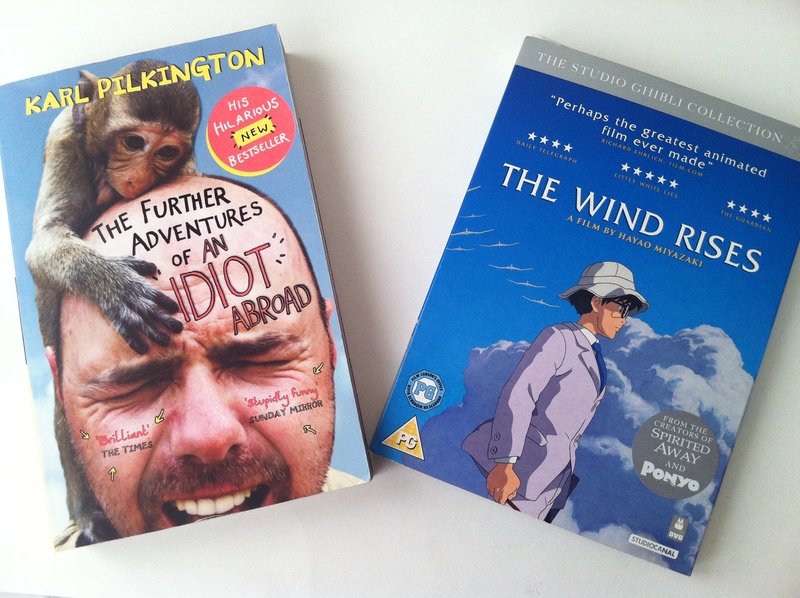 My book of choice is The Further Adventures of An Idiot Abroad by Karl Pilkington, and for my film choice, The Wind Rises by Hayao Miyazaki. Both have been brilliant to fill up some spare time and I highly recommend you to read or watch them! Read on to see why I decided to pick these books. 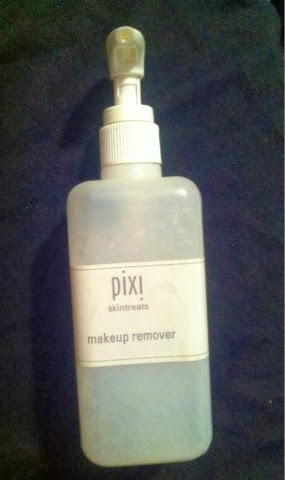 While everyone has been going crazy over getting their fix of the sold out pixie gold dust that is the Pixi Glow Tonic I’ve stuck with my good ol’ Pixi Makeup Remover, and all I can say is move over Glow Tonic! You have some competition in the Makeup Remover! 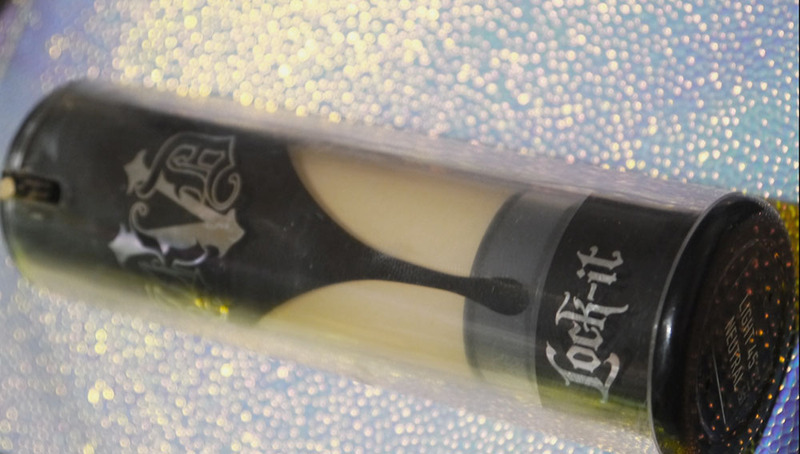 Estimated bottle life: up to 12 months, depending on usage. Claims: Mild makeup cleansing liquid specially formulated to remove all traces of makeup. Gentile and effective. Calming and soothing. Non Drying. For face and eye. Fragrance free.